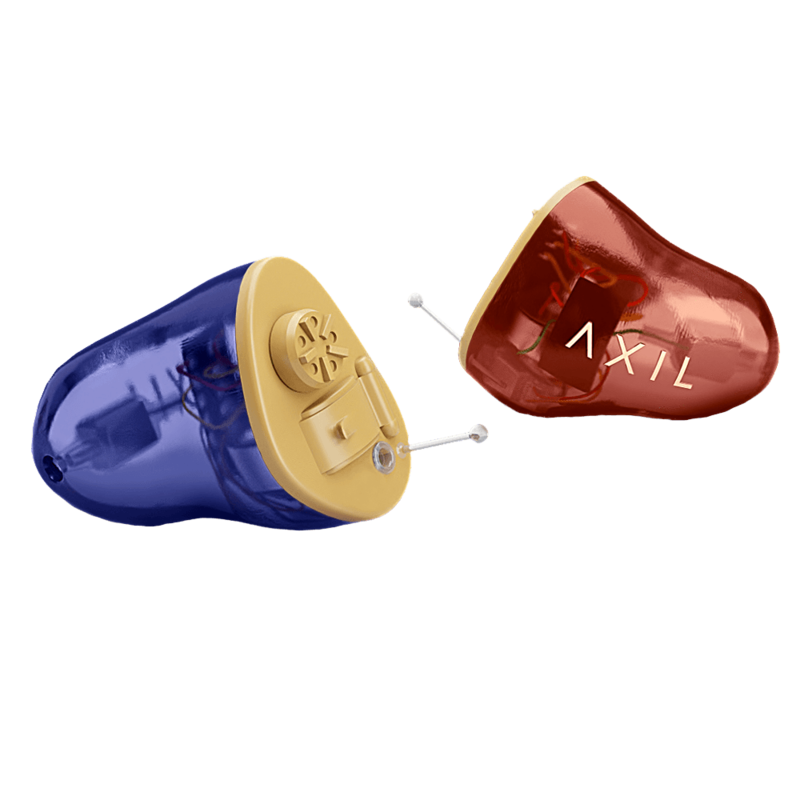 AXIL offers the most advanced line of technology-based products that enhance and protect your hearing in one device. Perfect for use in any application or environment. 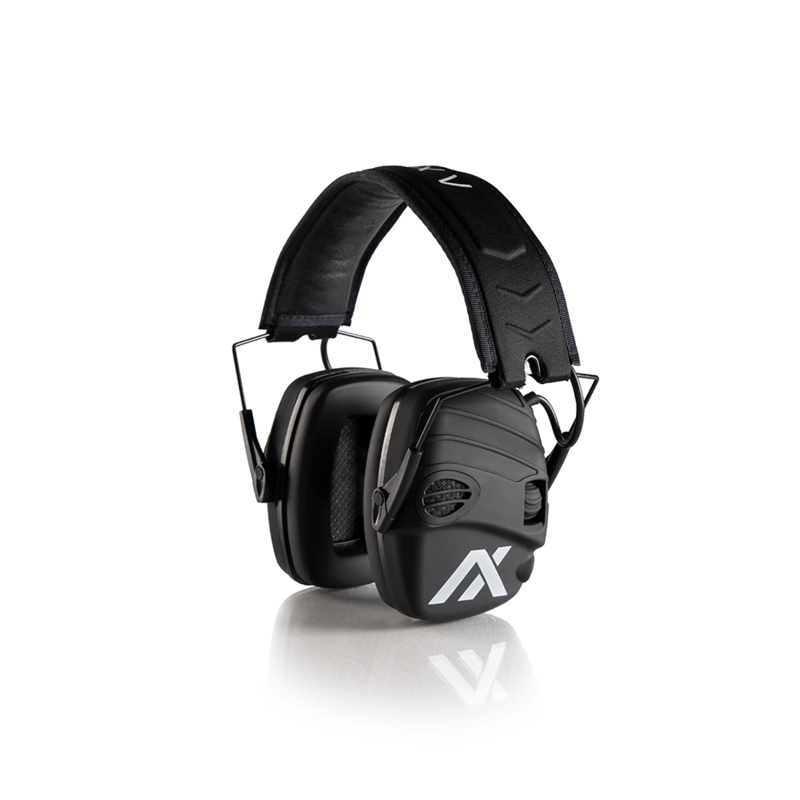 AXIL offers the most advanced line of technology-based products to cover all your personal hearing and audio needs. 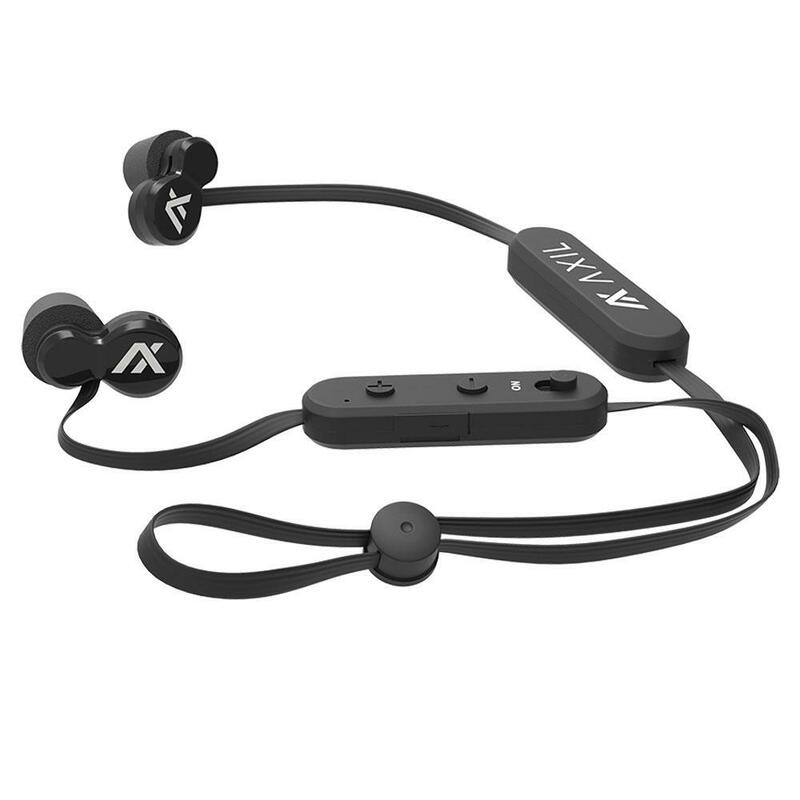 AXIL introduces the most revolutionary concept for personal sound by combining the best of hearing and audio technologies into technology platforms allowing hybrid technology to deliver all the needs you have for your ears in single product devices. You can mix and match from our technologies as you need, according to the product and applications you need. I am a competitive shotgun shooter and my digital hearing muffs were not cutting it any longer. 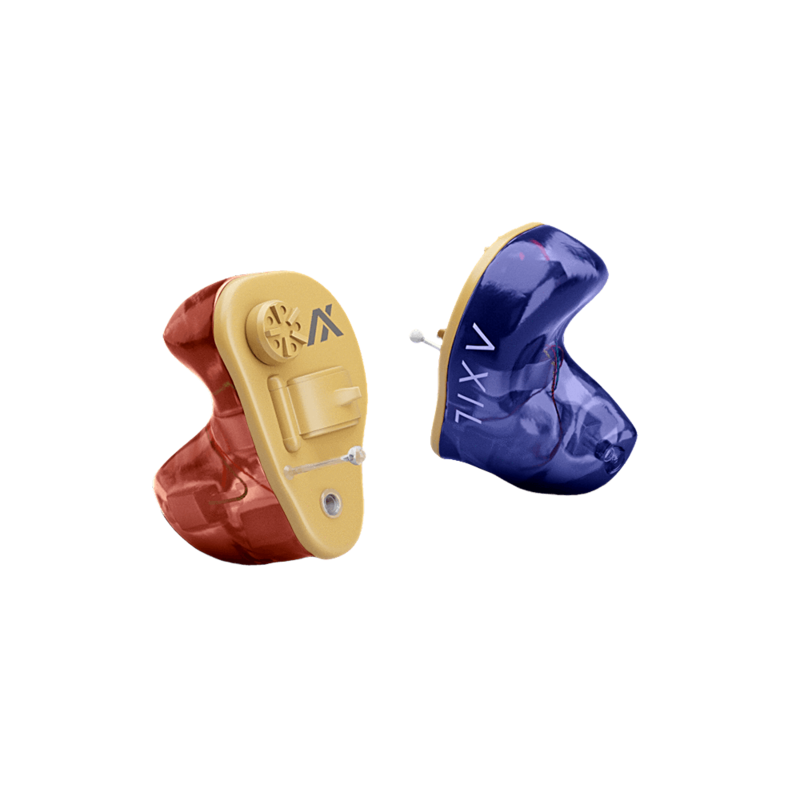 After researching available options, I contacted Sport Ear(Axil) to discuss options on their Custom 360 product. Although not cheap @$2100 a pair, the functionality outweighed the cost. From the first step in the ordering process to the finished product in my hand, customer service with top-notch. The real magic came when I first wore my Custom 360’s…Wow! I had no idea how much hearing I’d lost over a career flying fighters and a life long pursuit of hunting and shooting. Music has come alive again, I hear entire conversations, and the hearing protection is perfect. The Sport Ear Custom 360 is a investment I urge any shooter, hunter, and sportsman to do. On top of all of the preceding, the Custom 360’s are made right here in America by American craftsmen and technicians!